The 2013 StubbyDog calendar is here! Order your 2013 StubbyDog calendar today! For those in the know about pit bulls, they often describe them as lovable clowns. 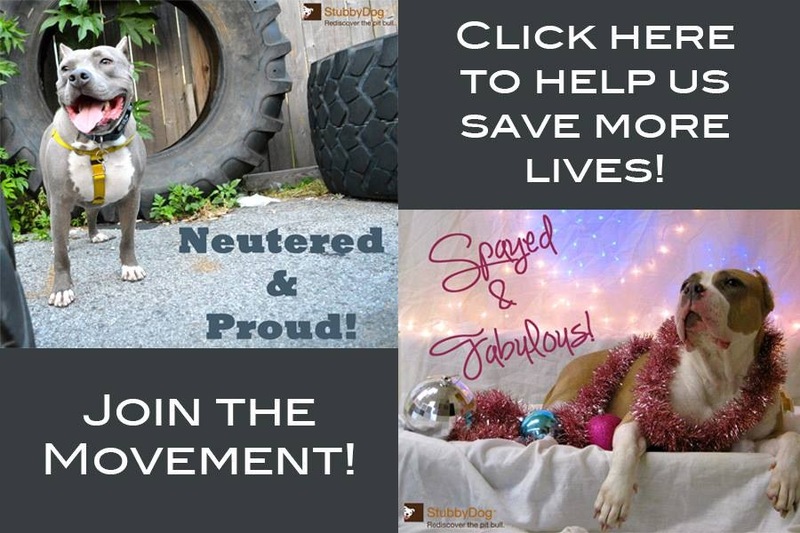 StubbyDog did a universal search, so we could bring the best pit bull clowns to you. 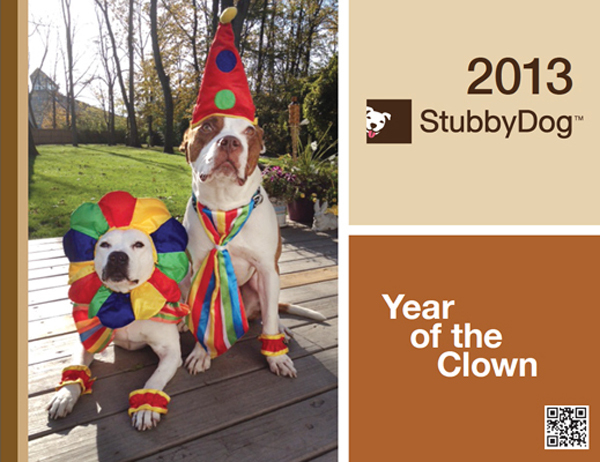 These amazing “Calendar” dogs were voted on by their peers to represent a pit bull’s truest nature: a clown. Or sometimes better described as a jokester, big goofball, provocateur, prankster, and most of all, the best friend whose antics just make you smile. 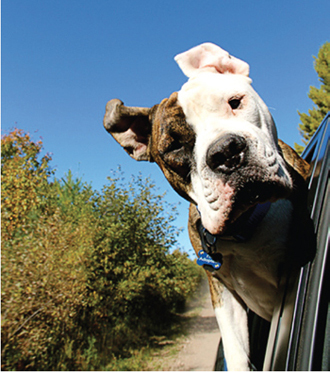 Let this calendar help all of us rediscover the pit bull, with a chuckle, 365 days of the year! You can order your calendars here.